‘Ladies Special’ is a story of women from different walks of life.The show is Produced by Optimystix Entertainment. The channel has revived the show for the second season. The show was originally launched in 2009 but went off-air in December 2009 due to declining viewership. 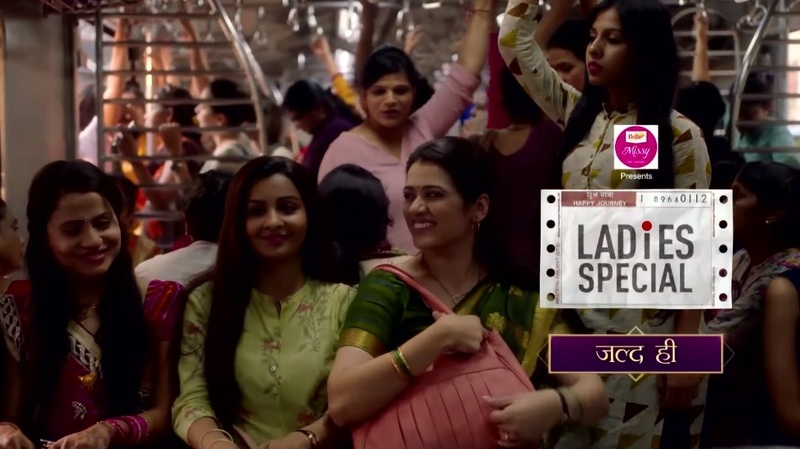 The show is about the lives of ladies who travel by the Ladies Special suburban railway train in Mumbai. It is a take on the lives and challenges faced by women in big cities and how they sometimes find hope, encouragement, and companionship in the most unlikely places. lot's of great content we like your site juna book we follow your blogging and inspired your info's and talents.